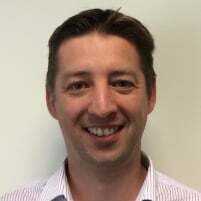 Daniel is an experienced leader and Agile & Lean Software and Product development. With over 15 years of experience in delivering technology initiatives, Daniel’s approach focuses on improving the capability of teams and the systems they work within to unlock the previously unrealisable potential of your organisation. In doing so, Daniel’s approach to change is pragmatic and contextually sensitive – applying the appropriate practices from multiple Agile disciplines to allow an Agile identity unique to your organisation to emerge. Through this experience Daniel now offers clients coaching and training in Kanban.